Are you looking to purchase 5.56 ammo for your home security regimen, but are not sure exactly where to start? Choosing the right ammunition and brand for your personal firearm is an important choice that requires you to consider a variety of factors and circumstances. 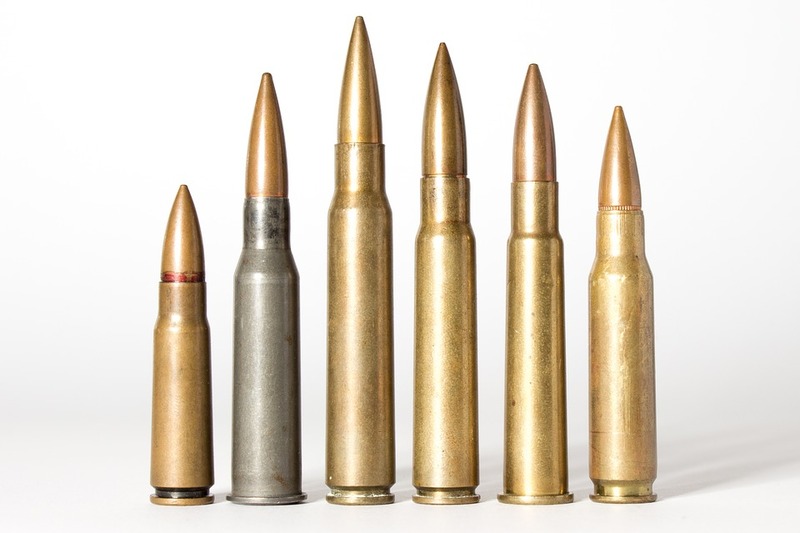 There is no one size fits all solution when considering the various 5.56 ammo options available on the market. However, it is important to be informed and decide what works best for you. How to Choose 5.56 Ammo? Belgian firearms manufacturer FN Herstal created the 5.56x45 mm NATO, as it is known by its full name. This type of ammo belongs to an intermediate power family of cartridges, known as SS109, SS110, and SS111. It serves as the regulation cartridge for NATO countries, and some non-NATO nations. The 5.56 ammo shell can withstand up to 430.0 piezo service pressure. 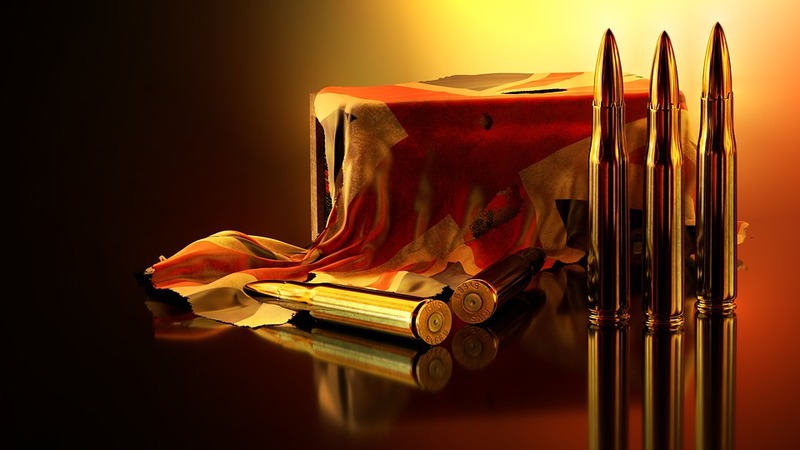 One of the chief elements of this type of ammo is the fact that when coupled with standard lead core bullets, the penetrator will puncture between 38-51 centimeters, with the tendency to fragment considerably and disperse widely within its target. There are multiple brand options available to purchase this type of ammo, but choosing the one that works best for your purposes requires some active forethought. There are several key personal factors which influence the ultimate effectiveness and usefulness of a specific brand of ammo. These include, but are not limited to, personal accuracy, bullet manufacturing, individual stress and capabilities, and environment elements. In purchasing 5.56 ammo that is best suited for use for firearms within the home, you need to examine what your own personal living space consists of. Do you live alone or do you live with other members of your family? Do you have a spouse or significant other in the home? Do any children reside with you, or do you share a wall with your neighbors? 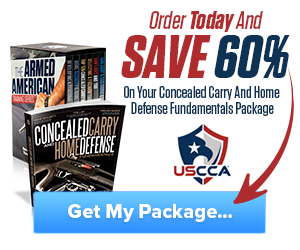 The fragmental nature of this type of ammo requires crucial consideration of individuals who share a wall or living space at your place of residence as they could be injured unintentionally during your efforts to protect your home. The good news is, the 5.56 ammo of today presents far less risk of hazard to an innocent passerby than its ancestors. With that being said, it is important to select ammo that swiftly separates into a few large sections or enlarges enough to cease movement before exiting out the other side of your target. Not only are bullets that meet these specifications less likely to injure household members; they cause harm to soft tissue leading to quicker impairment of the target. Using more brittle bullets that are tailored to separate into small fragments also reduces the risk of harm to household members, but tends to limit target effectiveness as well. They are specifically useful, however, in circumstances where the likelihood of ricochet is high. Bullets known as “Blind-To-Barrier” are engineered to penetrate materials such as sheetrock, a thin sheet metal, thick clothing, plywood, and windshields without compromising their ability to perforate soft tissue and the intended target. They are not ideal for use in situations where household members or neighbors may be caused harm. Likewise, full metal jacket projectiles are not household friendly. It is important to note that these should only be selected if there is no risk of hitting anyone other than your proposed target. Something else to consider when choosing the best brand for your 5.56 ammo is that momentum and stability are essential to ensure that fragmentary projectiles accomplish their intended purpose. Bullets need to be matched to the barrel specifications to ensure that they go where they are supposed to and do not diverge elsewhere. There are a variety of acceptable impetuses to achieve the optimal scope of your firing range and target. In preparing to select the right brand for your, try bullets of varying mass and design to see how your firearm propels and disperses them against your paper or cardboard mark. If the shots do not result in round or predominantly round holes, you will need to experiment with various bullet masses until you achieve balance within your target distance. Another resource for determining the correct weight and speed of the 5.56 ammo you will purchase is to see if the manufacturer has data published on their product’s performance. Be sure to note the muzzle, impact speed, and barrel lengths from which the data was gathered. Another important factor to consider is the impact on the ears produced by the projection of no-holds-barred ammo. The discharge sound can be incredibly jarring and distracting when facing a tenuous situation. Sound suppressing equipment is helpful to deal with the barrel’s sound and flash and should be considered when anticipating self-defense measures indoors. Bullets largely fall into two categories known as full metal jackets and hollow point/soft points. 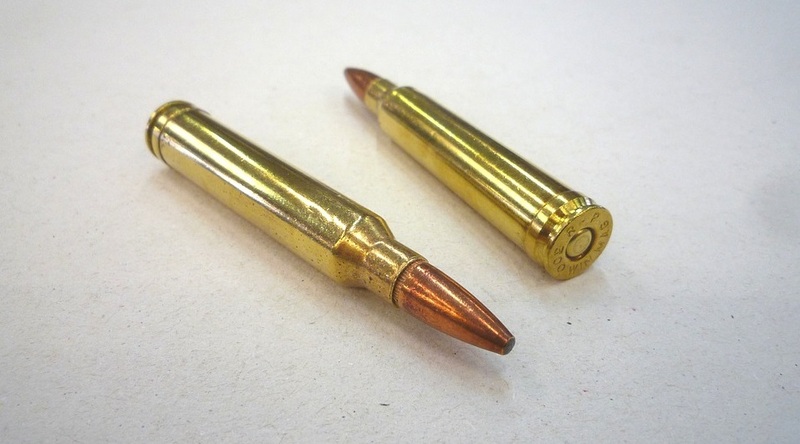 Full metal jacket bullets are ideal for target practice while hollow point/soft point bullets are better for home-defense and long distance discharges. 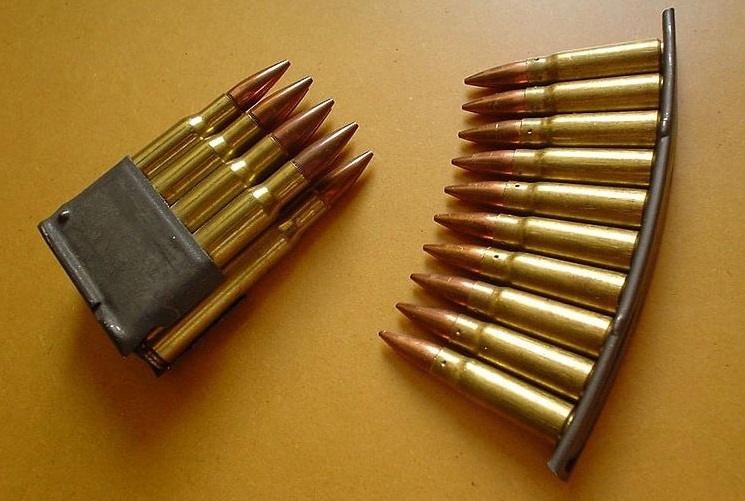 In looking at 5.56 ammo, you should be aware that these are military grade bullet rounds. They fall into two categories; M193 and M855. The former is the full metal jacket standard issue in the military while the latter has a “green tip” missile round containing a light gray steel rod. Now that we have examined some key factors to remember when choosing your ideal brand, it is time to take a look at some top 5.56 ammo offerings on the market currently. American Eagle XM193 bullets are a reliable, cost-effective option to be sure. Their price is usually one of the lowest when compared to other brand offerings available. Their 55 grain rounds are light, full metal jacket ammo that does not fragment upon connection with the ultimate target. They are ideal for long-range aim trajectories, as they maintain a stable course at a speed of 3,165 feet per second. This choice is another solid option, with a slightly higher price tag than American Eagle XM193 ammo. This ammo comes in M193 full metal jacket rounds, tailored to military-grade specifications. The rounds are meant for AR15 firearms. This ammo selection is produced by the Lake City Army Ammunition plant by the defense contractor Alliant Techsystems, sold by Federal American Eagle. They are M855 grade bullets, with a muzzle speed of approximately 3,100 feet per second if used with a 24-inch barrel. The American Eagle XM855 is military grade ammo used consistently by AR-15 firearm owners. This brand is constituted by M855 full metal jacket rounds that combine exacting target penetration with price efficiency. They adhere to NATO military-grade specifications, with brass cased shelling and easily reloadable rounds. This brand is an affordable option with easily reloadable rounds due to its brass case components. The ammo is ideal for target practice and is a solid option as compared to steel encased alternatives on the market. Wolf Gold is perfect for anyone looking for less weighty ammo rounds. Produced in Taiwan rather than in Russia like many of its competitors, it is incredibly cost effective. You can buy the bullets in 1000 amount round quantities. The ammo is better suited for target range practice or hunting with its stable discharge rounds. Finally, Federal Gold Match brand rounds are tailored for innate accuracy. They are ideal for competitive shooting and are considered by many to be the most precise factory ammo offerings on the market. They are constructed specifically for equilibrium and precision. 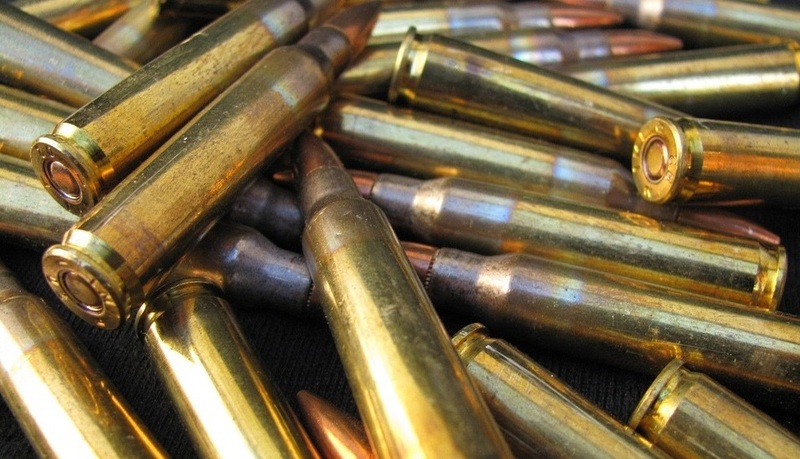 Undoubtedly, there are a plethora of 5.56 ammo brands currently available for widespread use by civilians which include a multitude of round offerings up to military-grade specifications. These ammo offerings are certainly among the top in their market for grade and specifications. The brands we named produce quality and controlled 5.56 ammo tailored for optimal velocity and penetration, with some proving more effective for recreational use than others. In selecting which brand best serves your purposes, it is wise to consider whether you are going to be using your firearm and rounds for home security purposes, competitive shooting, hunting, and target practice. Examine the environment and surroundings in which you intend to use your 5.56 ammo and test different brands to see how they balance against your barrel specifications for weight and stability. Hey Buddy!, I found this information for you: "5.56 Ammo: The Firearm Enthusiasts’ Guide". 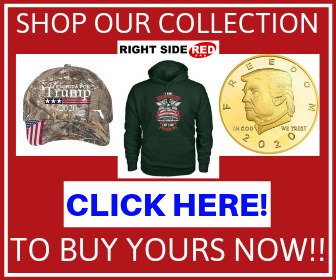 Here is the website link: https://thegunrights.com/5-56-ammo/. Thank you.